HDHomerun Quatro — with four over-the-air tuners — is $119 at Amazon. A little bit of breaking news in the ol’ CordCutters world tonight. SiliconDust — the company behind the excellent HDHomerun over-the-air streaming boxes — has just launched a new streaming service. 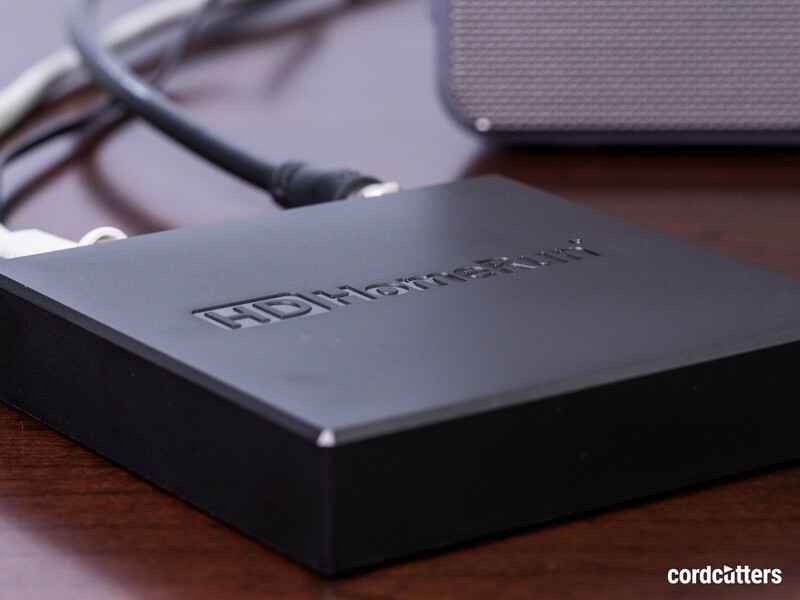 It’ll work with most existing HDHomerun boxes (save for HDHomerun Prime, which already requires a cable subscription), and it’s available in the United States (with Canada on deck) for $34.99 a month. HDHomerun works with Android and Android TV, iOS and Apple TV, Amazon Fire TV, Mac OS, Windows, and Linux. 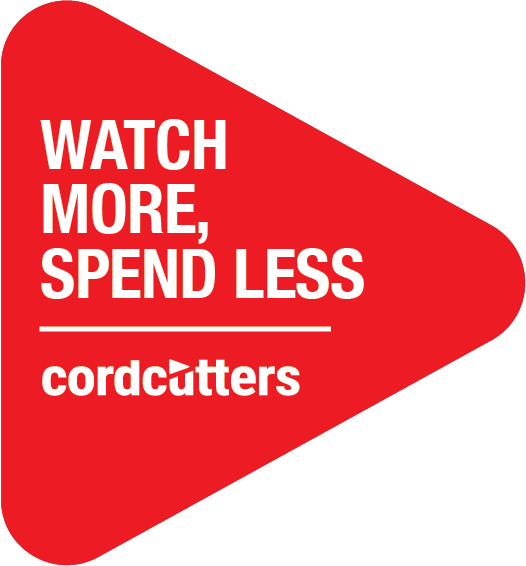 You’ll get 45 channels with the service. For more details, hit up the link below.